Ricky reads a touching letter he wrote to his new step-son. We recommend including the kids in your wedding ceremony. 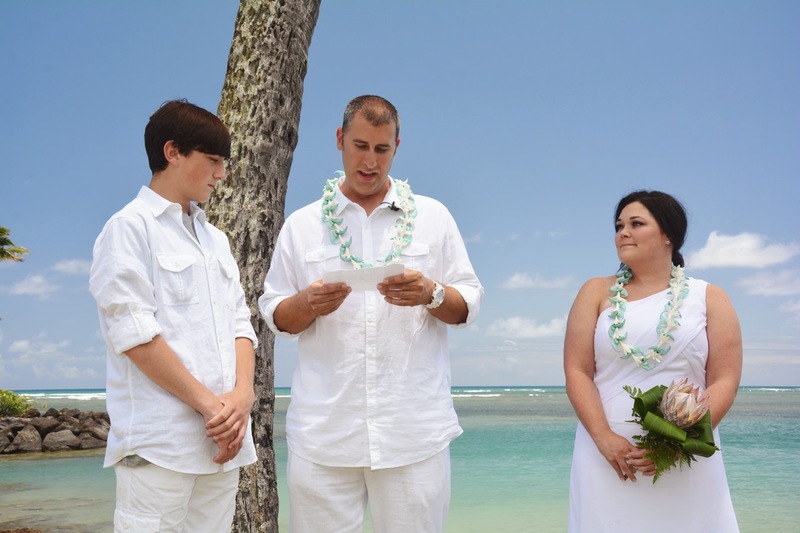 No better way to do it than to read a letter, present a gift, or have a family sand-ceremony. Gotta See! Mother & Son Mix it Up! Don't Like your Tattoos? Cover Them!